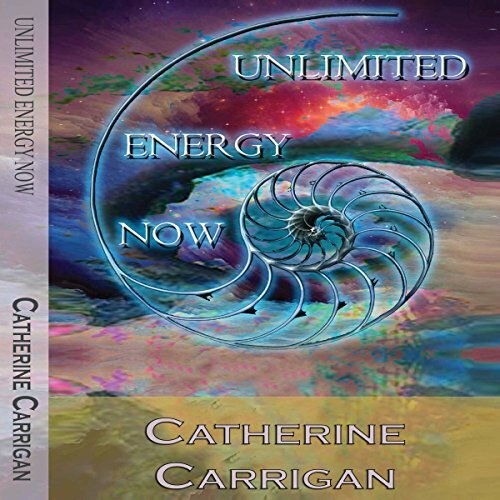 Showing results by author "Catherine Carrigan"
Discover the secrets of how you can experience unlimited energy now. Learn how to operate your body at its very best. Master your own energy system. Resolve the emotions that drain you. Connect to your highest intelligence. Inspire yourself to connect more deeply to your infinite, eternal, and unwavering support from your soul. 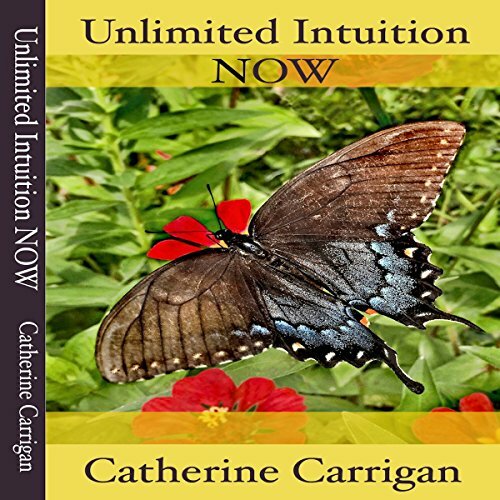 Many people believe they aren't intuitive, that they don't have any psychic gifts at all, and that the woo-woo stuff is for somebody else much weirder than you are. Personally, I don't believe that is the case. From having worked with all kinds of people over the years, I believe you are intuitive, even if you haven't yet recognized exactly how you receive your information. You have intuitive gifts because you have a soul. I believe you always have access to your intuitive gifts if you just stop long enough to pay attention. "What is healing?" asks Catherine Carrigan as she begins this book. It is a question that resonates with all of us; at some time in our lives, we have all experienced pain, suffering, and feelings of isolation. But, as she writes, when we come to know ourselves from a deeper perspective - taking into account the great connectedness of humanity - we are able to access pathways of information and healing that unlock a whole new world for us. 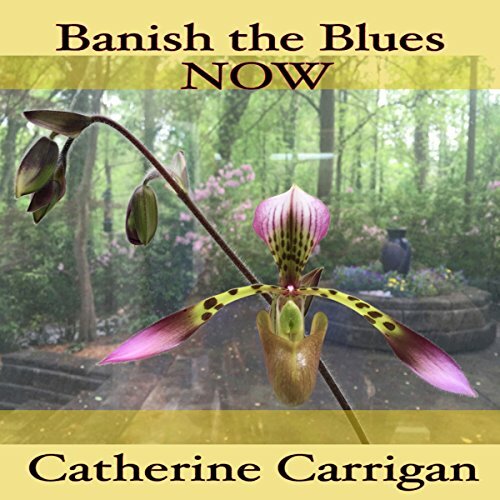 Banish the Blues Now addresses healing depression without drugs, using natural healing remedies. 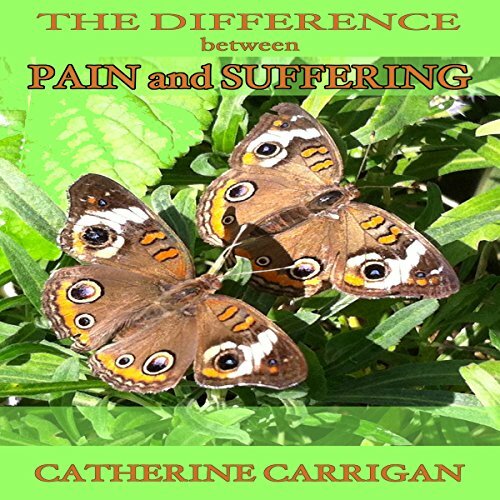 The Difference Between Pain and Suffering is a complete handbook for hope and healing for pain relief without drugs. 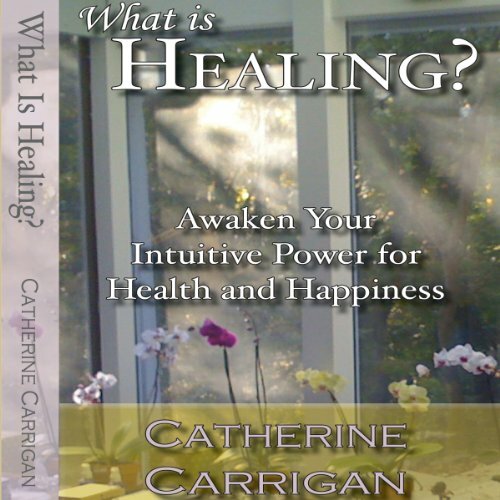 Written by medical intuitive healer Catherine Carrigan, this book outlines tips you can follow to restore your health naturally. Drug overdose is now the number-one cause of death for Americans under the age of 50. Learn how to feel good without opioids or over-the-counter medication.